I remember owning Honor 4C as my 2nd phone, 3 years ago. The phone camera has perfect shot, long before selfie was invented. I remember taking my selfies with it. The screen and design was perfectly crafted. I never had an issue with it. It is still working up to this day. 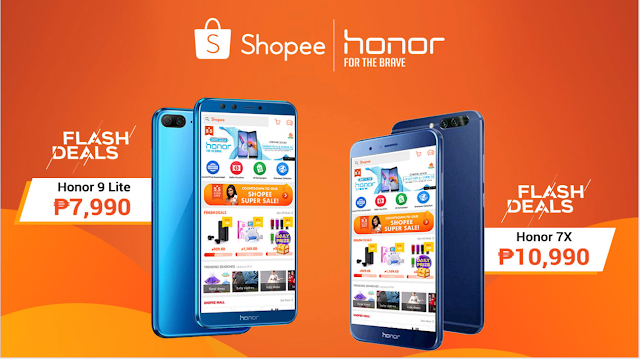 Im glad that Honor phones partners with Shopee, my favorite online shopping store, with the latest Honor phones the Honor 9 Lite and Honor 7X. 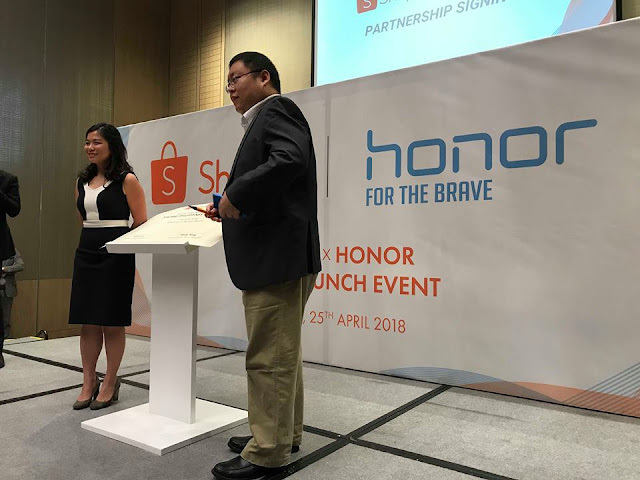 Shopee, the leading e-commerce platform in Southeast Asia and Taiwan, has signed an official exclusive partnership with Honor for its launch in the Philippines. 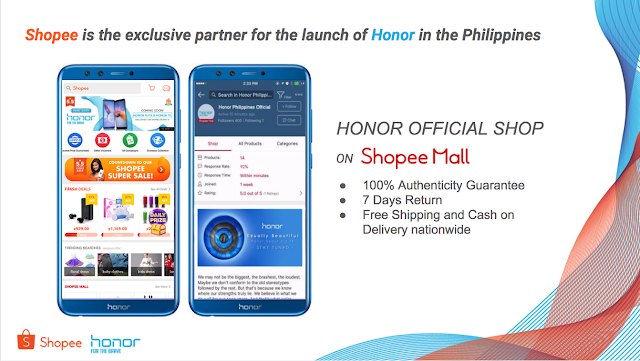 The partnership will allow around 11 million Shopee users in the Philippines to purchase the Honor 9 Lite, Honor’s first quad-camera smartphone, at 7,990 Php exclusively on Shopee on May 5, as part of the 5.5 Shopee Super Sale. 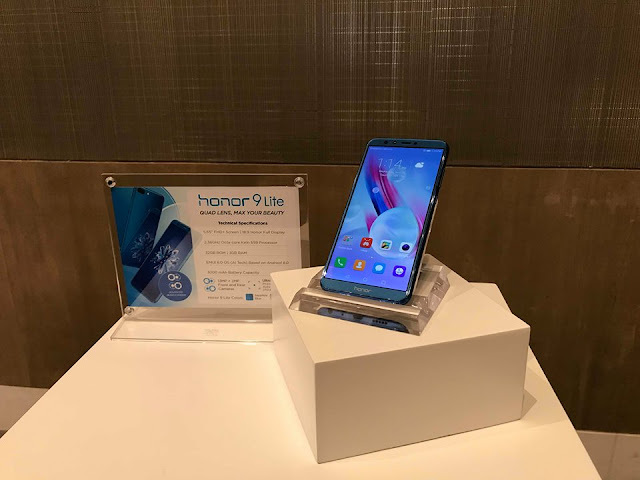 “We are pleased to be selected as the exclusive e-commerce partner for Honor’s launch in the Philippines, and for the premiere of the hugely popular Honor 9 Lite. This strategic partnership is in line with our goal to continuously expand and diversify our product selection to cater to the needs of Filipinos across the country. Also, being a major e-commerce player in the region, we aim to assist more brands in expanding their online reach and further growing their businesses,” said Terence Pang, Chief Operating Officer of Shopee. 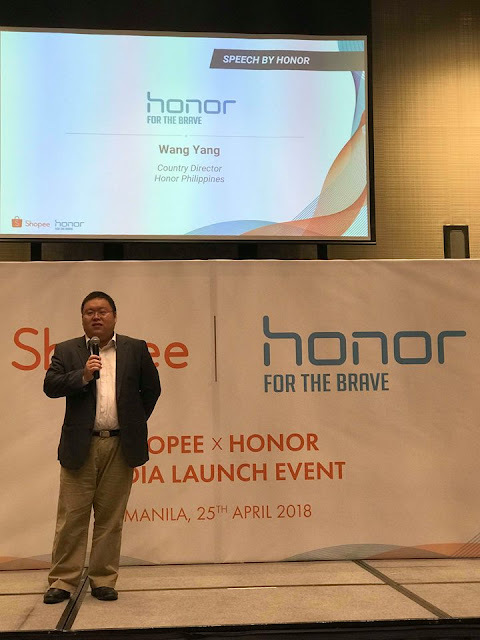 “We are excited to partner with Shopee for our foray into the Philippine market and through the debut of the Honor 9 Lite, our very first four-camera phone. We believe deeply in the potential of the region, especially in the Philippines, and we are continuing to focus our efforts where we can have direct impact in providing consumers with top quality and innovative mobile devices”, said Wang Yang, Country Director of Honor Philippines. 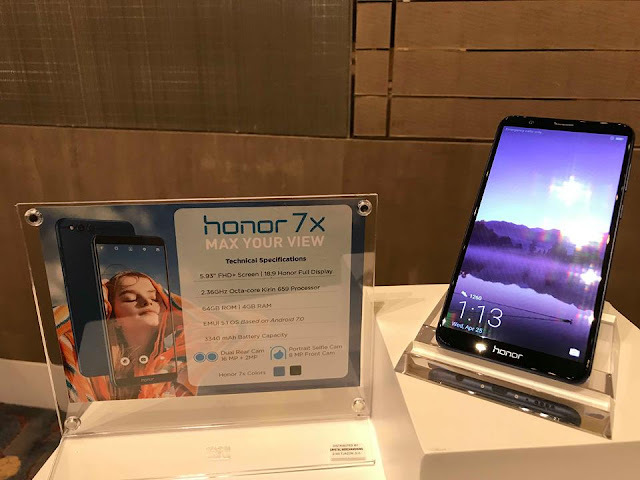 “As a leading global smartphone e-brand, it is crucial for us to partner with a trusted platform of equal reputation and are confident that this partnership will be a fruitful one. We are excited for this milestone and to have the opportunity to cater to the Filipino people,” Wang adds. Users can look forward to the exclusive Honor flash sale on Shopee on May 5, in line with the biggest online mid-year sale - 5.5 Shopee Super Sale. The flash sale will feature the exciting premiere of the Honor 9 Lite and Honor 7X at unbeatable prices. First 500 users who pre-register their interest from April 25 to May 4 will stand to receive a 250 PHP voucher, which can be used to buy other products on Shopee. The Honor 9 Lite is the most sleek and stylish device there is and its quad cameras are perfect to record your lively moments. Featuring exquisitely designed 2.5D glass and 5.65-inch edge-to- edge Full View HD Display, the Honor 9 Lite is a fashion statement. The Honor 7X is irresistible in terms of both performance and pricing. 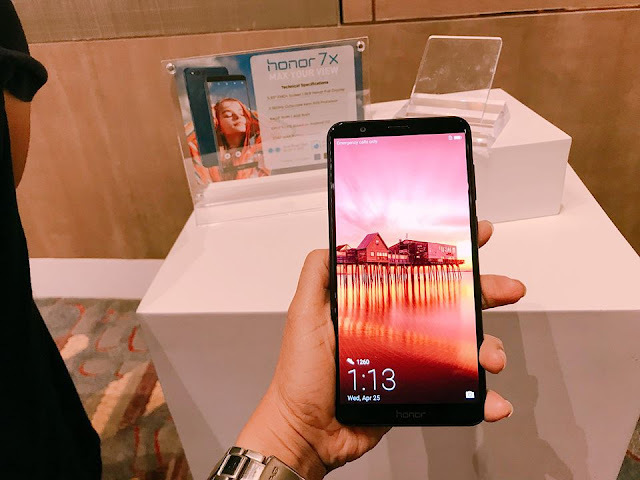 Equipped with the powerful octal-core Kirin 659 and graphics processing unit (GPU), coupled with Full View display, the Honor 7X is the perfect competitively-priced gaming monster. Its track record speaks for itself.